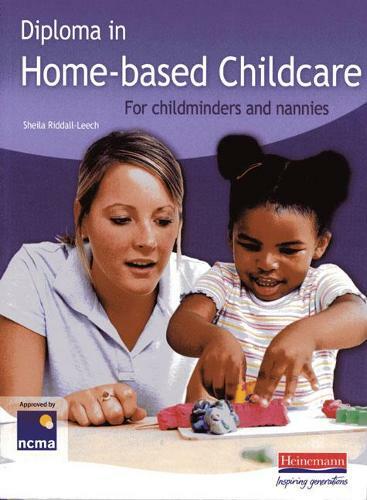 This book is perfect for childminders and nannies working towards the new CACHE Level 3 Diploma - and for experienced home-based childcarers who want to update their knowledge. It provides complete coverage of the new CACHE Diploma in Home-based Childcare with inspiring colour photos and illustrations, and is approved by the National Childminding Association (NCMA), so you can be sure of relevant, reliable content. It also features an extra chapter on study skills with practical guidance on preparing for assessment.